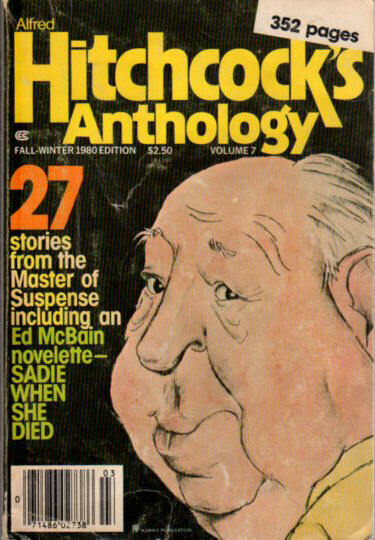 This issue was also available in hardcover (Dial 1979 as Alfred Hitchcocks Tales to Be Read with Caution). 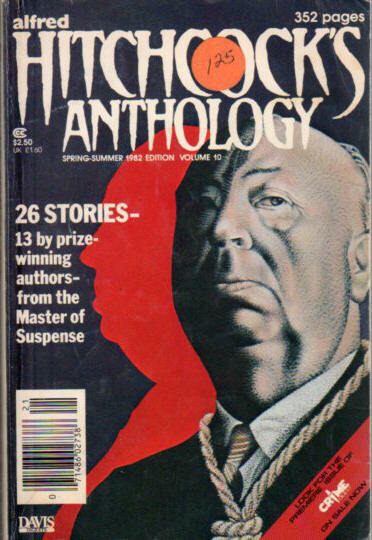 This issue was also available in hardcover (Dial 1980 as Alfred Hitchcocks Tales to Fill You with Fear and Trembling). 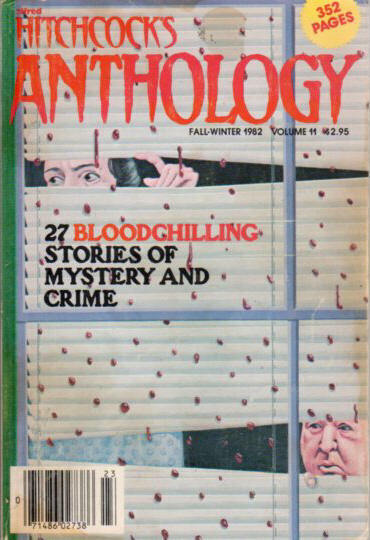 This issue was also available in hardcover (Dial 1980 as Alfred Hitchcocks Tales to Make Your Teeth Chatter). 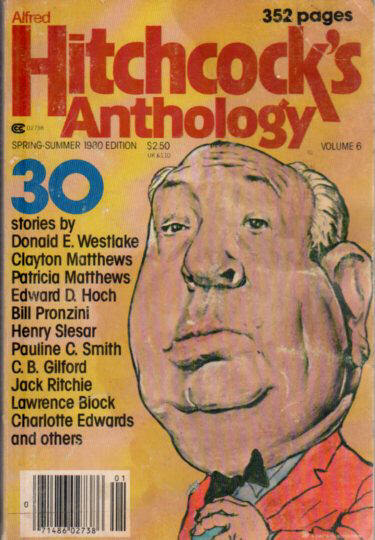 This issue was also available in hardcover (Dial 1981 as Tales to Make Your Hair Stand on End). 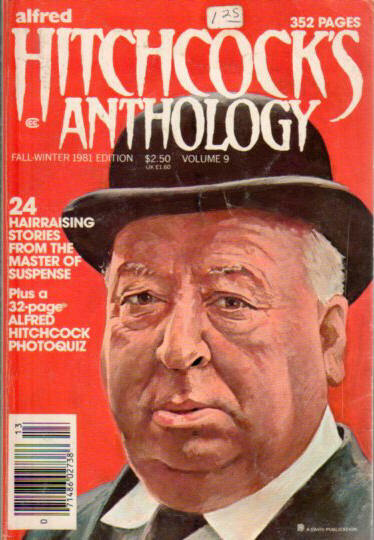 This issue was also available in hardcover (Dial 1981 as Alfred Hitchcocks Tales to Make You Weak in the Knees). 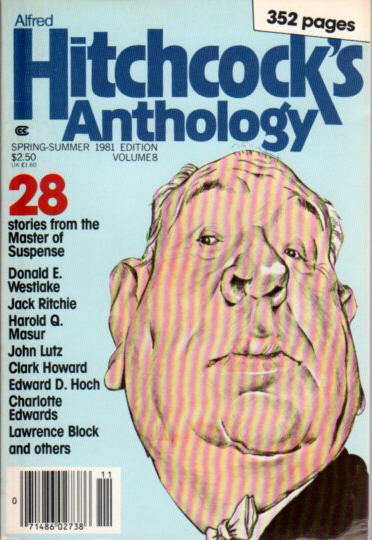 This issue was also available in hardcover (Dial 1982 as Alfred Hitchcocks Tales to Make You Quake & Quiver).